Keep up to date with performances and latest news. On October 20th, I sang for Morten Lauridsen’s Lecture Recital where I had the opportunity of employing of my favorite “under pressure” techniques. Video included! The rest of the day included a separate audition, mass choral concert, and ended with Lauridsen singing my music and gifting me his bouquet. It was a special day all around! Cassandra will be participating in the Sing Phoenix Choral Festival 2018: The Music of Morten Lauridsen on October 20th, 2018. She will present "Where have the actors gone?" 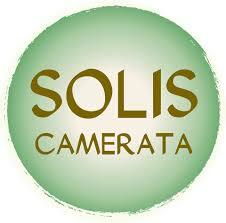 during Lauridsen's lecture and joins Solis Camerata for a premier of new music. 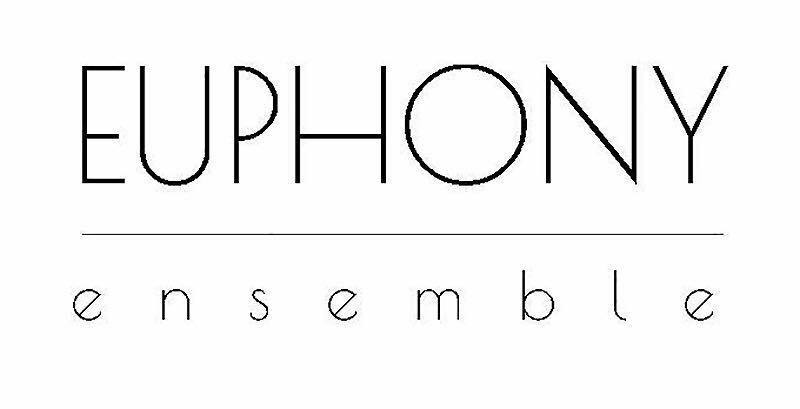 This October, Cassandra is excited to be joining a new professional choir of Arizona State alumni called the Euphony Ensemble, directed by Dr. David Schildkret. Their with inaugural concert series, Oktoberfest, will feature the love songs, waltzes, and polkas by Brahms and PDQ Bach. Cassandra will be premiering a new chamber opera written and composed by William Clay on August 25th, 2018. My character, Lorelai, was inspired by incredible autistic students of the composer, and is actually sung by two mezzo sopranos: one representing her outward facing self, and the other, her inner and perhaps, truer self.